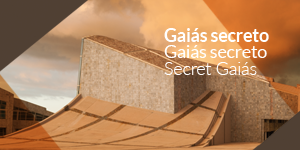 Project: Centro Galego de Arte Contemporánea. 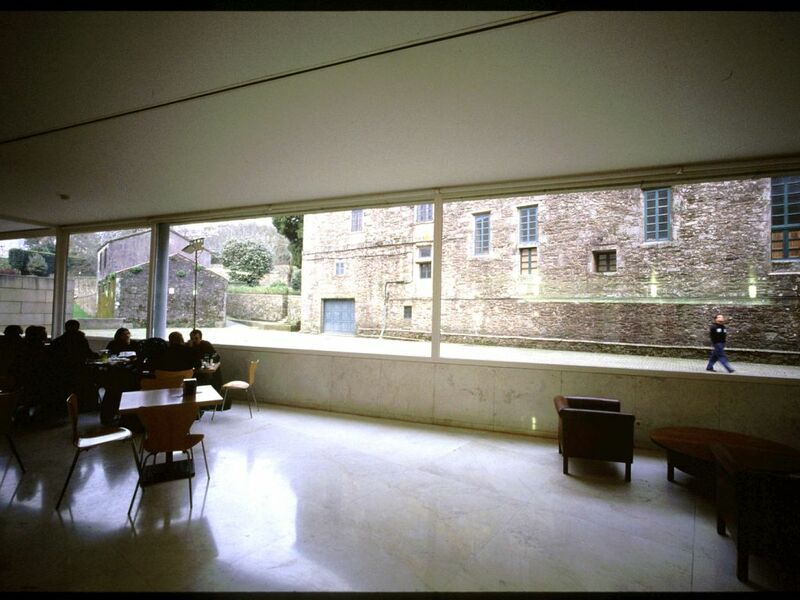 The Centro Galego de Arte Contemporánea building was located in the gardens of the San Domingos de Bonaval convent. 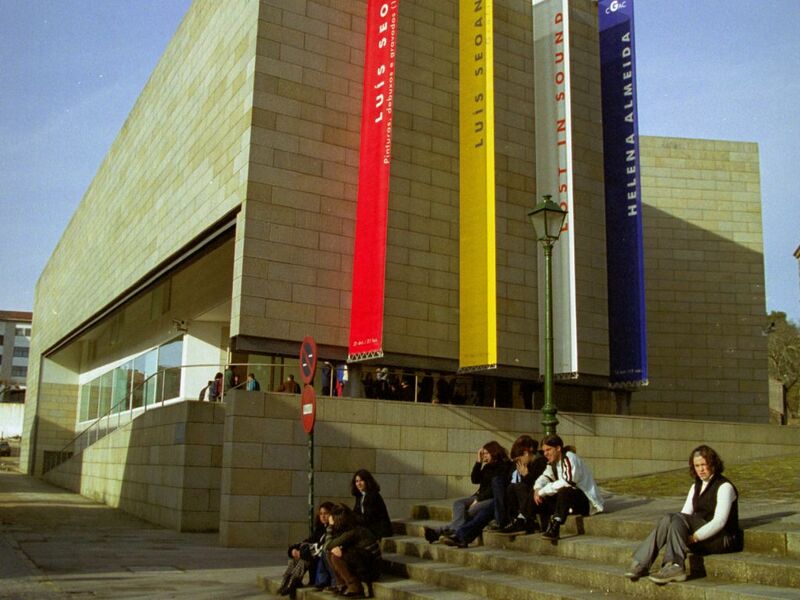 The proximity of the huge mass of the convent and its church strongly conditioned the design of the new museum, resolved by Álvaro Siza, whose internationally acclaimed architecture is characterised by its close links with the environment. 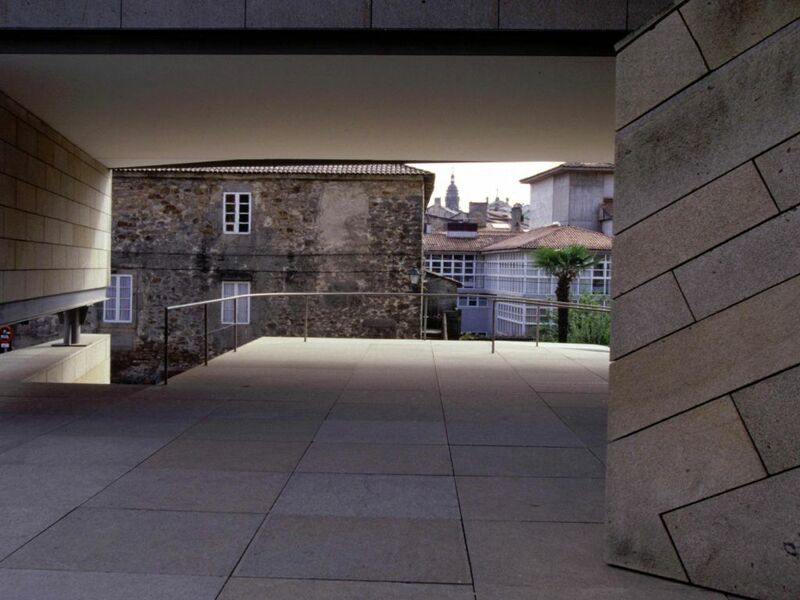 The new building's layout is designed to organise the access to the convent, which houses the Museo do Pobo Galego and the Church of Bonaval, where the Pantheon of Illustrious Galicians is located. The volume of the CGAC consists of two large longitudinal pieces, whose violent union generates complex spaces of intense plastic and poetic value. The building was initially conceived with an outer layer of white marble. 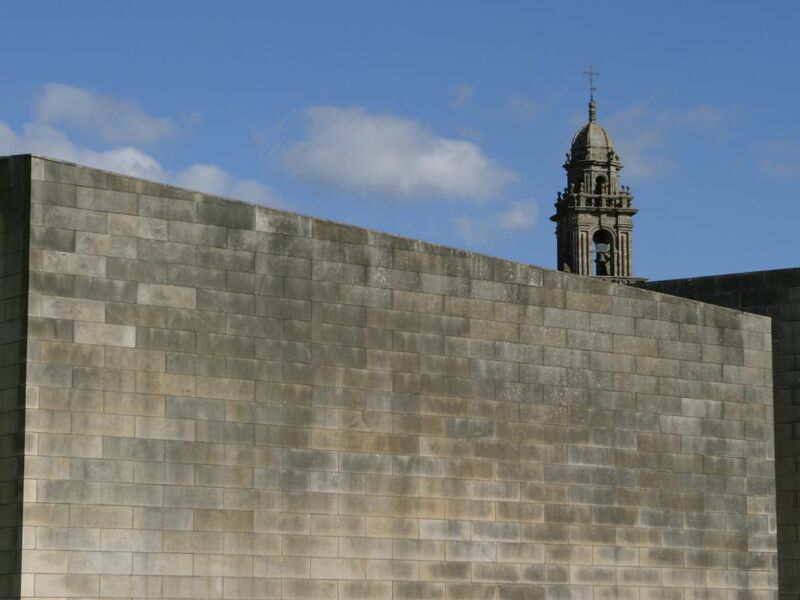 However, it was not possible to materialise this decision due to the reluctance of the authorities in charge of conserving Galicia's monumental heritage. 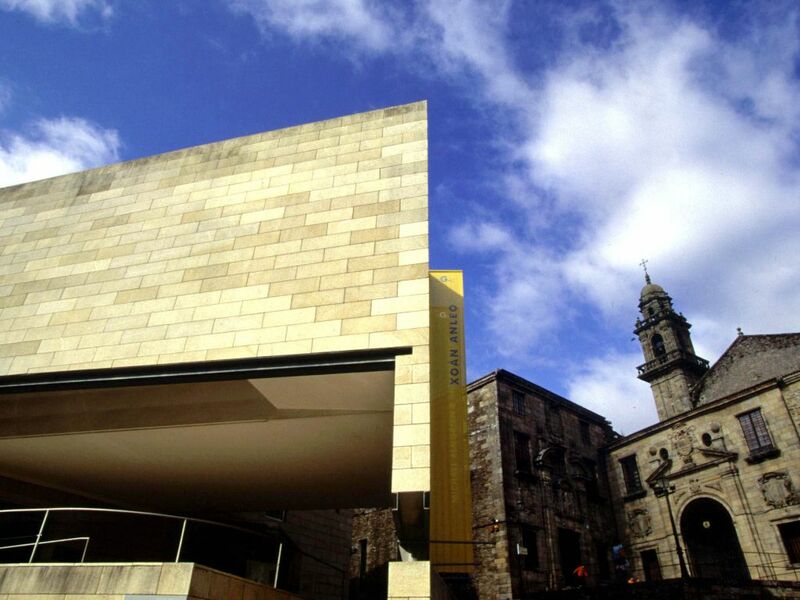 The museum was finished in tan granite, so that its volume merges with the stone mass of Bonaval. 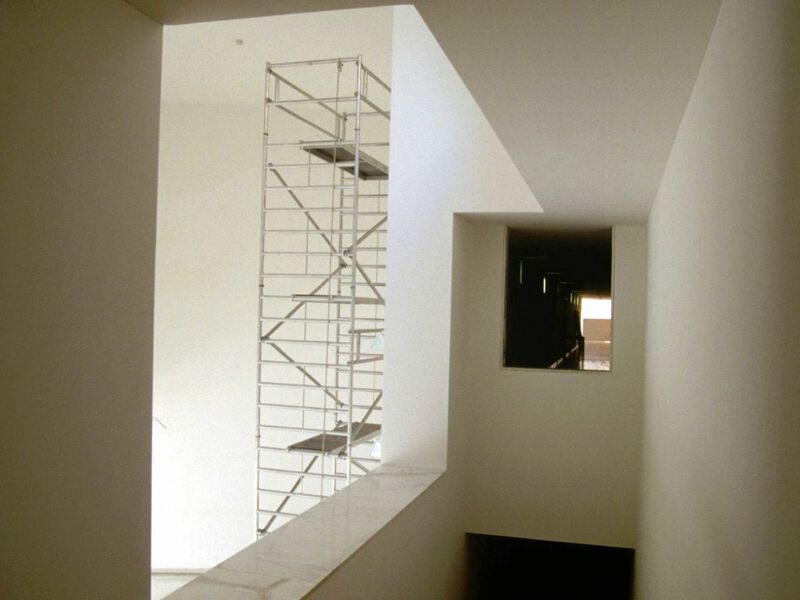 It is very interesting to observe the complex from different angles and see the way the new volume was laid out so as not to rival or hide the existing constructions. 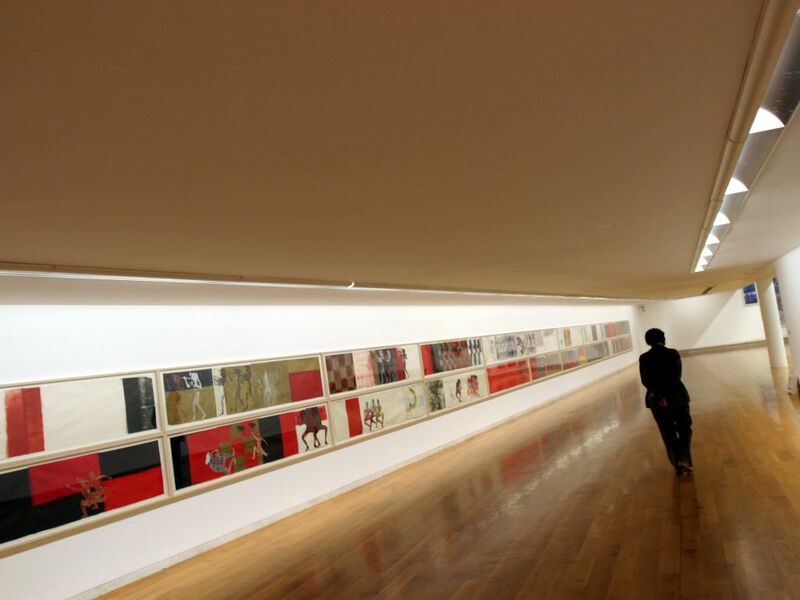 The museum's interior spaces, unified by the white marble floors on the ground floor and the oak flooring of the upper floors, provide itineraries, perspectives and light effects of great beauty, without compromising the necessary conditions for exhibiting the artistic pieces. 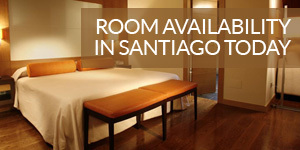 The building's roof -a large passable terrace with several volumetric elements, situated on different planes connected by ramps, which is not always open to the public- provides privileged views of the city of Santiago.